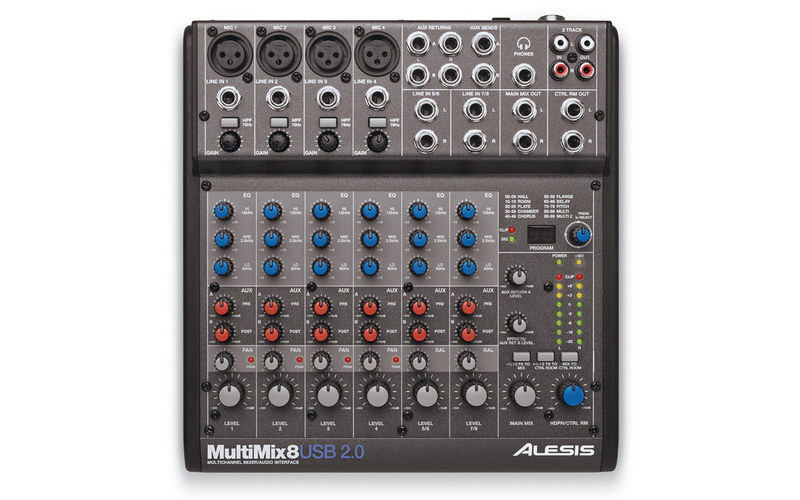 High resolution mixer with Multichannel USB 2.0 audio interface. 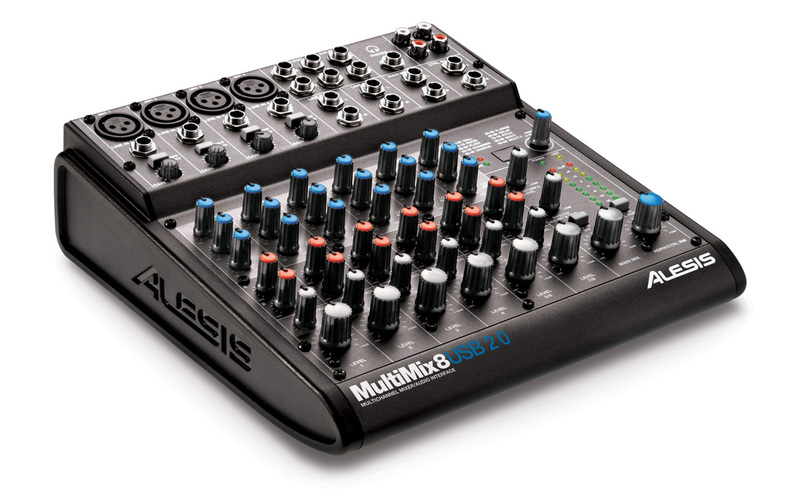 Designed with low–noise analog electronics, the MultiMix 8 USB 2.0 mixer lets users take advantage of 100 studio–grade 28–bit digital effects. 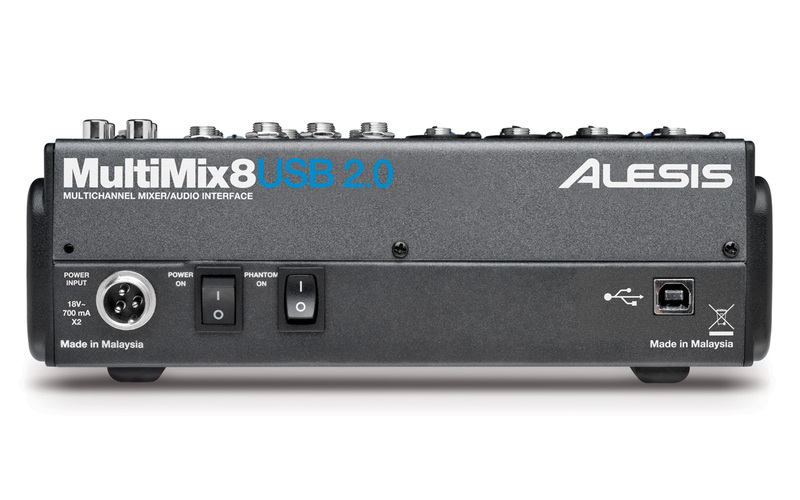 Whether used for mobile or studio recording, the MultiMix 8 USB 2.0 mixer makes recording high–quality audio to your computer fast and easy. The MultiMix 8 USB 2.0 mixer is also bundled with award–winning Cubase LE software for instant creativity right out of the box.